We love seeing fresh and original stories burst onto the anime scene, but it’s just as important to celebrate the classics. However, the unrelenting march of time isn’t kind on older anime. 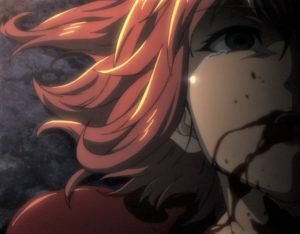 Aging animation, unprofessional dubs, outdated references, and dead media formats can all drag down a show that modern audiences might otherwise enjoy. So that’s why we couldn’t be more psyched that the recent trend of remakes has brought these classics back from the brink! 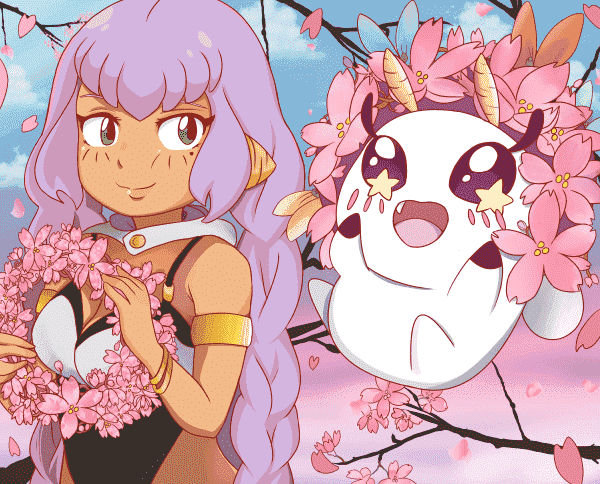 This past year has given us a treasure trove of retellings, reimaginings, and long-overdue sequels, so let’s take a look at the top 10 reintroduced anime of 2018! The 1980s soccer anime Captain Tsubasa is a staple of Japanese daytime TV, feeling as familiar to them as the Looney Tunes do to Westerners. 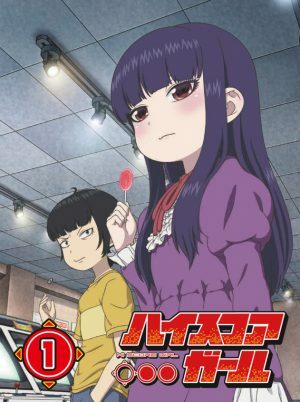 It’s a perfectly serviceable adaptation of the original manga, but its age and constant reruns don’t endear it to new viewers. 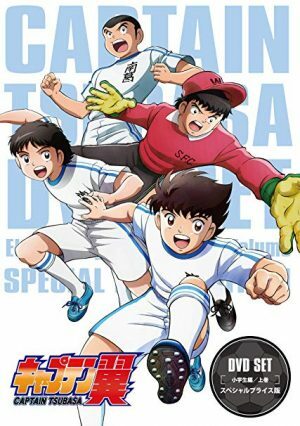 So this year, David Productions (yes, the JoJo people) released a bright and colorful new adaptation of Captain Tsubasa in honor of the 2018 FIFA World Cup. 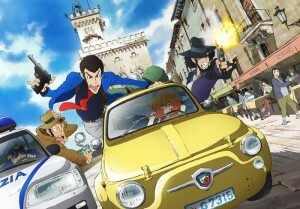 It retains the art style and important plot points while bringing fan-favorite moments to life with the power of modern animation techniques. Not everything has to be revolutionary—sometimes a new coat of paint is all you need. 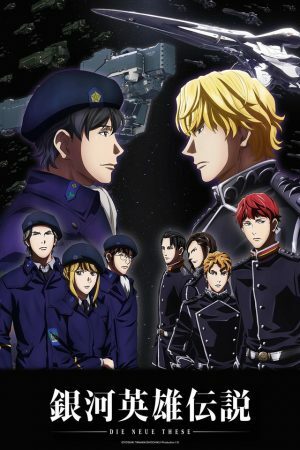 Legend of the Galactic Heroes is one of the most highly rated anime of all time, but it’s decades old and over 100 episodes long. How is anyone supposed to fit that massive time commitment into their schedule while still keeping up with the latest seasonal shows? Well, if you’d like a stylish crash course in this fascinating space opera, check out The New Thesis – Encounter. 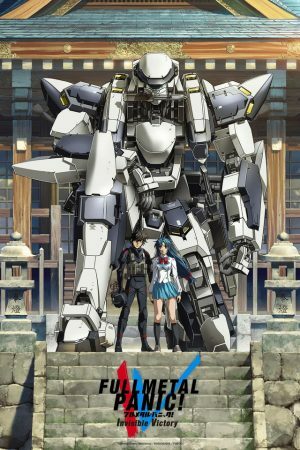 It tells a truncated version of the original epic with beautiful animation that brings the space battles to life in a way that the ‘80s OVAs never could. There’s a whole galaxy of material to explore from the original if you fall in love with the story, but even if you don’t, you can say that you gave this legendary series an honest college try. CLAMP’s iconic magical girl series Cardcaptor Sakura is a hallmark of the genre, combining the ‘60s “cute witch” archetype with ‘90s action and romance (plus a hint of CLAMP’s ever-present weirdness thrown in for good measure). 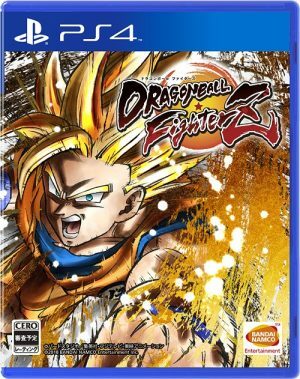 People all over the world grew up with it, so this sequel aims to bring back those nostalgic memories of childhood while mixing in new elements that will appeal to its now-adult fanbase. 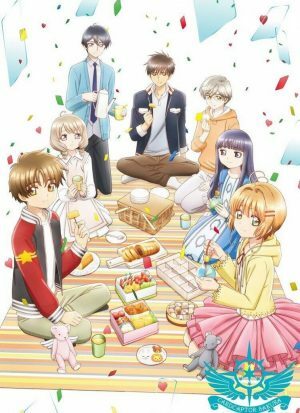 Set four years after the original, Clear Card follows our heroes to middle school. 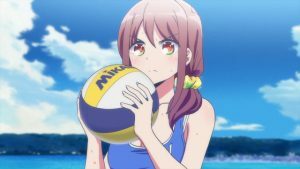 The plot is essentially the same, but with gorgeous new visuals and some more mature themes to suit its teenage characters. If you loved the first series, this is just what you need to relive those simpler times. 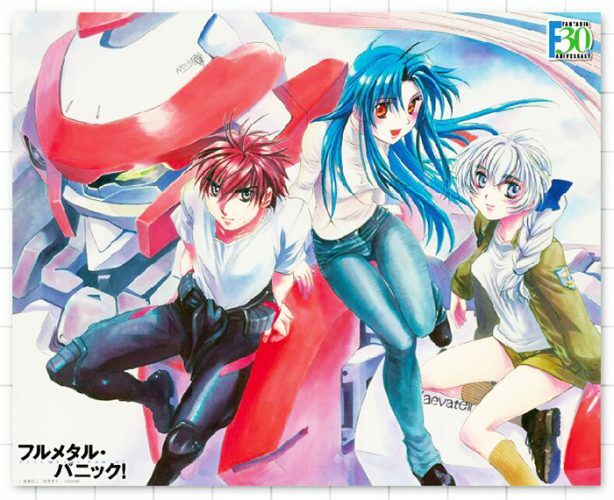 Even though it hasn’t been heard from in 13 years, Full Metal Panic still has an intensely dedicated fanbase that keeps the franchise alive. And make no mistake, this sequel was made to please those fans, not to pander to any new ones. Invisible Victory picks up right where The Second Raid left off, launching into a tense new storyline without wasting much time recapping events from past seasons. The chilling threat of an old enemy looms on the horizon, but the gang is back and Sousuke and Kaname are finally together after over a decade’s worth of romantic tension. In some ways, it’s like they never left us at all. Do you like muscles? Shows like Dragon Ball Z, JoJo’s Bizarre Adventure, and Free that celebrate the male form in all of its bulging glory? Well, those characters look like scrawny wimps compared to everyone in Baki. If you can’t bench press the Eiffel Tower with both arms tied behind your back, it’s off to Weenie Hut Juniors with you. 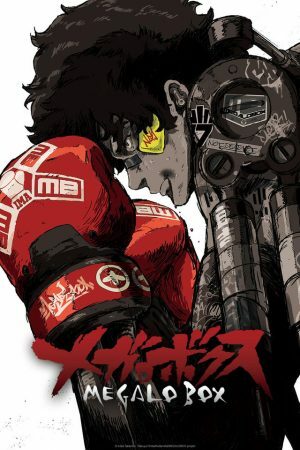 This over-the-top anime is based on the early ‘90s manga Grappler Baki, as well as its earlier adaptation from 2001. 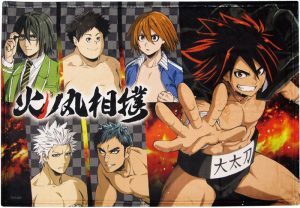 There is a plot, although we get the feeling that this new version just uses it as an excuse to show off the world’s most muscular men doing extremely manly things with the power of high definition digital animation. If you’re dying to see a spectacle that stretches the limits of sanity and good taste, Baki is the show for you. 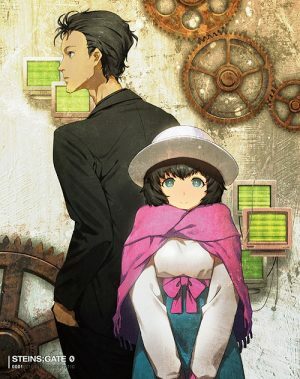 When it comes to time travel anime, you’d be hard-pressed to find a better one than Steins;Gate. This 2011 show explores the ethics of meddling with other people’s lives and how helping one person will often hurt another. It’s a deep narrative with plenty of psychological intrigues, but it ends on a largely positive note. 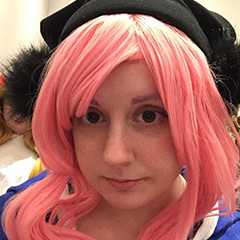 Steins;Gate 0, on the other hand, goes in a different direction. 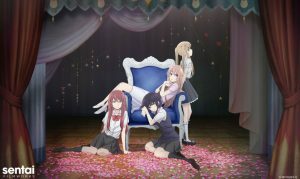 In a timeline where Okabe couldn’t save Kurisu, he tries to find meaning in his life even while knowing that his actions caused his friend’s death. It’s not for the faint of heart, but this new season is just as thought-provoking as the first iteration. We’re playing a bit fast and loose with the concept of a “reintroduced anime” here, since SSSS.Gridman is actually based (very loosely) on a minor character from the Ultraman series. But it’s such a fantastic show that we couldn’t bear to leave it out! 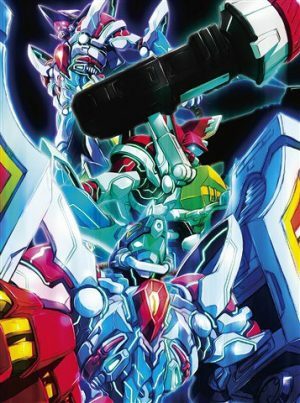 If you could never get enough of the Megazord fights from Power Rangers as a kid, watched Pacific Rim in theaters three times, or have the entire ending to Gurren Lagann memorized, this is an anime you can’t afford to miss. It’s a giant love letter to the campy, hype-filled showdowns of old-school tokusatsu shows, but realized with the might of modern visual technology. 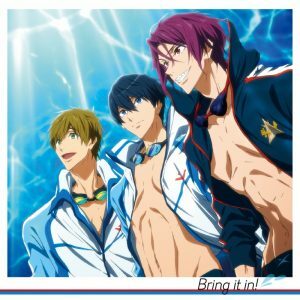 Put on your favorite cheesy fight song and check it out! This tale of an unlikely romance amidst the horrors of gang life had never been animated before, but it’s still one of the most beloved shoujo manga of all time. 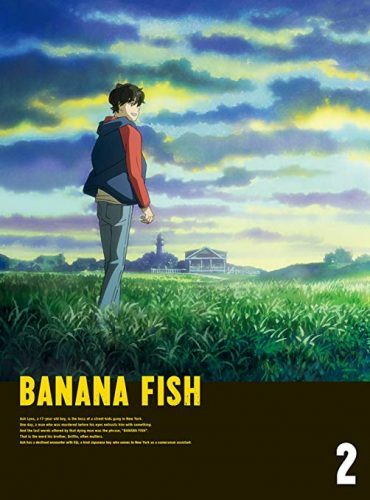 So when Banana Fish finally got its own anime this year, it captured our hearts all over again. 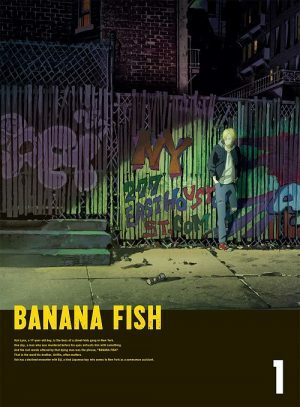 The animation is fluid and beautiful, perfectly portraying everything from subtle facial cues to hectic shootouts, and the vocal performances bring Banana Fish’s complex characters to life with such realism that you can’t help but get sucked into the story. 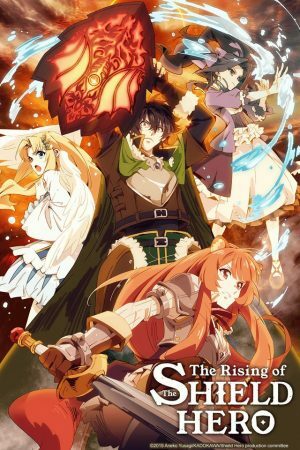 It’s a series that deserves attention, so give it a shot! 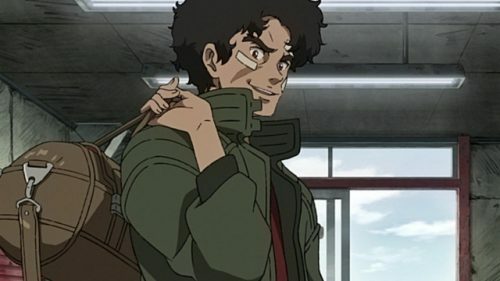 Megalo Box takes a pragmatic approach to adaptation—it lifted its basic plot and atmosphere from the classic boxing manga Ashita no Joe, but updated the setting from post-war Japan to the seedy underground of a modern city. As it turns out, the theme of creating a new identity for yourself after a crushing defeat resonates just as much today as it did back in the ‘60s. Since it isn’t directly related to the original, you can enjoy this anime without even knowing that it’s a remake. Joe is such a likable underdog and the show itself is so stylish that it jumped to the top of many “best of 2018” lists on its own merits. 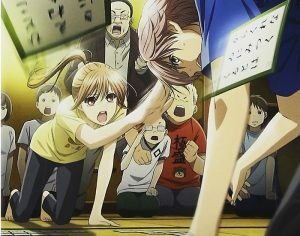 It’s required watching for any sports anime fan who has a craving shows that think outside the box. 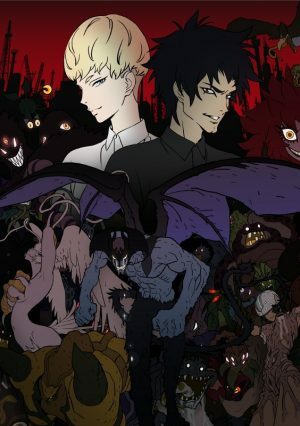 Right at the start of the year, all anyone could talk about was Devilman: Crybaby. 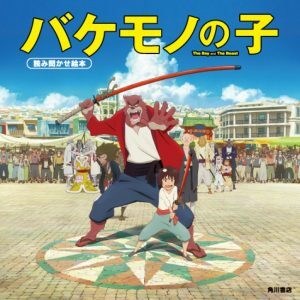 With its psychedelic animation (courtesy of director Masaaki Yuasa), bumpin’ synthwave soundtrack, and storyline that escalated faster than the human eye can process, it’s hard to believe that this anime is a remake of a manga from the early ‘70s. By updating the setting to 2018 and embracing the soul-destroying agony that our main character Akira must suffer through, Crybaby manages to outdo its source material as an overall experience. The original’s themes of xenophobia and man’s inhumanity to man were important 40 years ago, but resonate so much more now with the advent of social media and the ability to hide behind anonymity. If you haven’t given Devilman a chance yet, you owe it to yourself to watch this show. 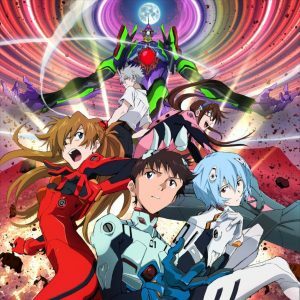 2018’s remakes brought us back to our childhoods with sequels to our favorite nostalgic anime, and also introduced us to older material that we never would’ve given a chance otherwise. Luckily, 2019 is carrying that torch into the new year with shows like Dororo and the upcoming Fruits Basket remake. We can’t wait to see what’s just up ahead! What did you think of our list? Have you seen any of these new remakes? 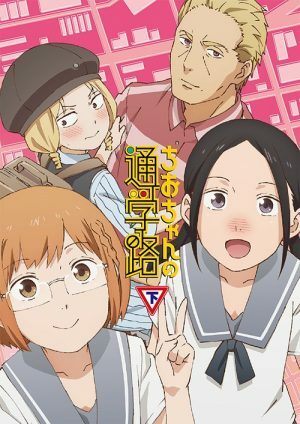 What reintroduced anime are you looking forward to in 2019? Let us know in the comments, and thanks so much for reading!